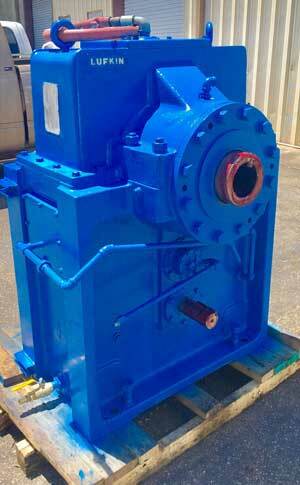 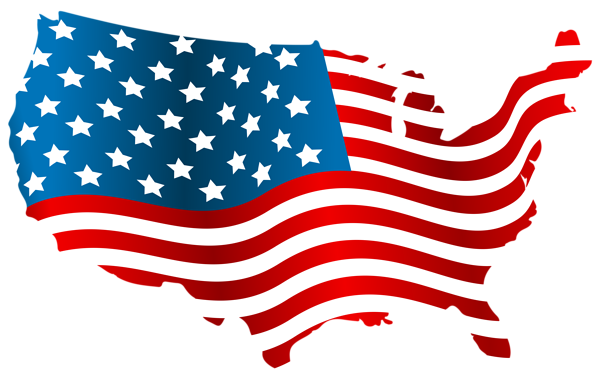 United Gear Works has over 55 years of experience repairing gearboxes, pumps, gears. 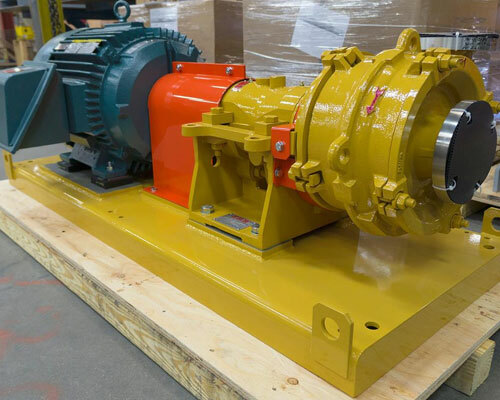 We know how important this equipment is for you and our services are available 7 days a week, 24 hours a day. 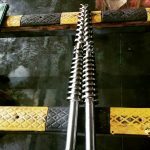 We rebuild and repair all types of Gears, that are chipped, cracked or simply worn out. 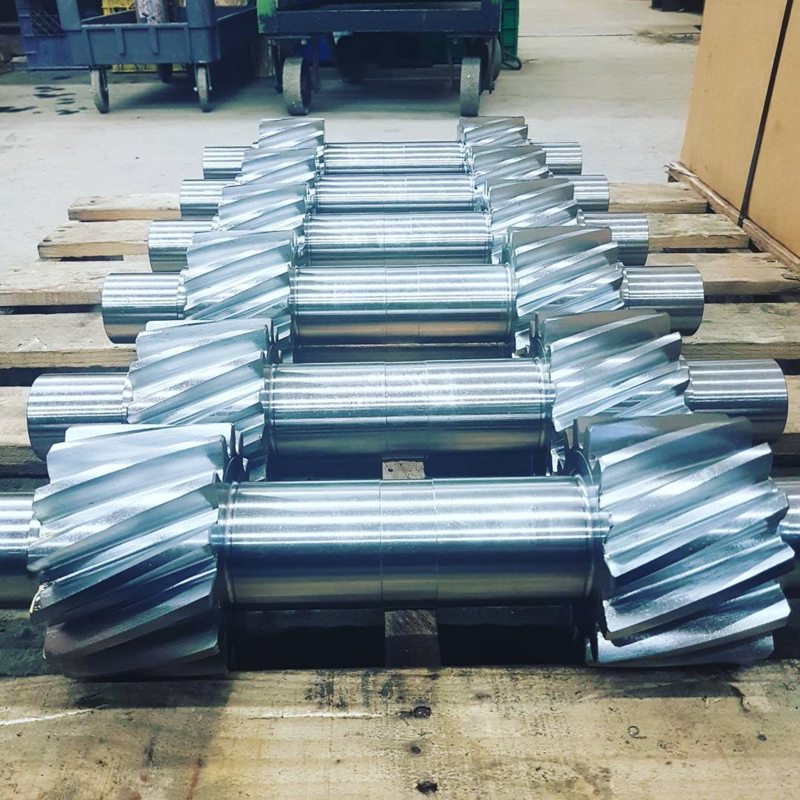 By building them back to O.E.M Specifications. 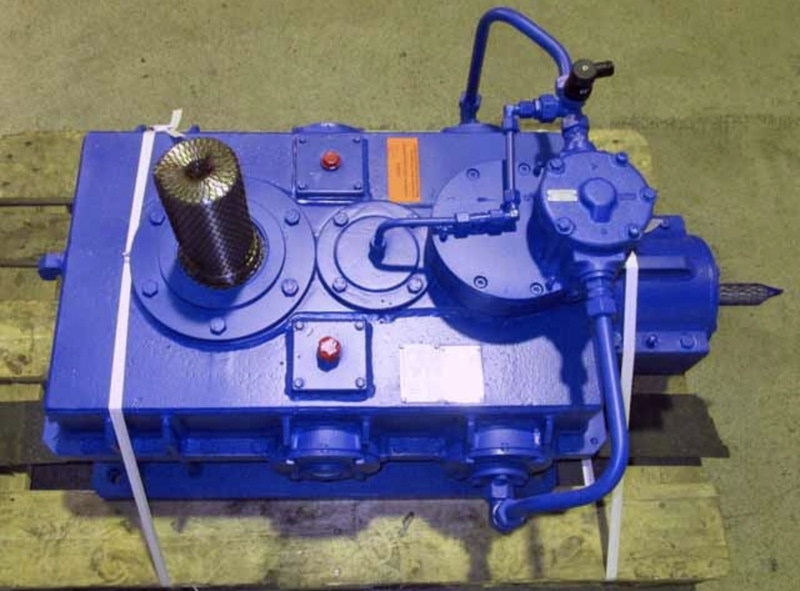 If your gearbox is down, you need it up and running as quickly and efficiently as possible. 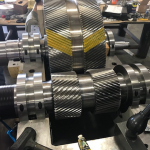 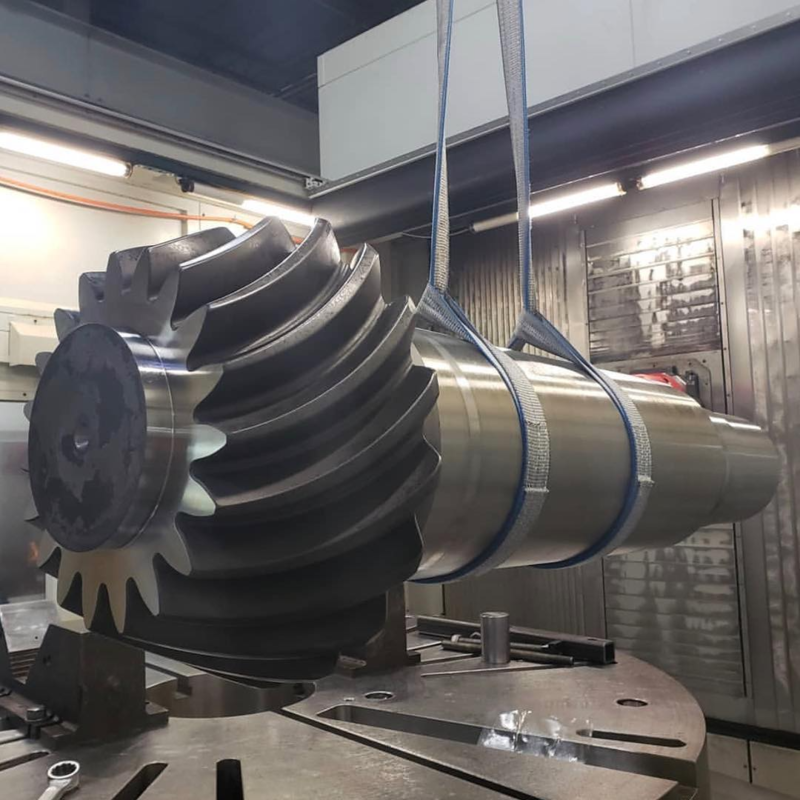 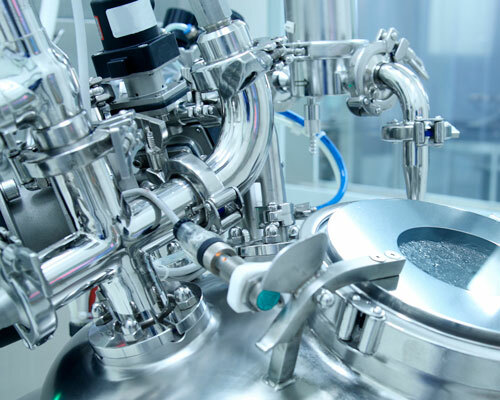 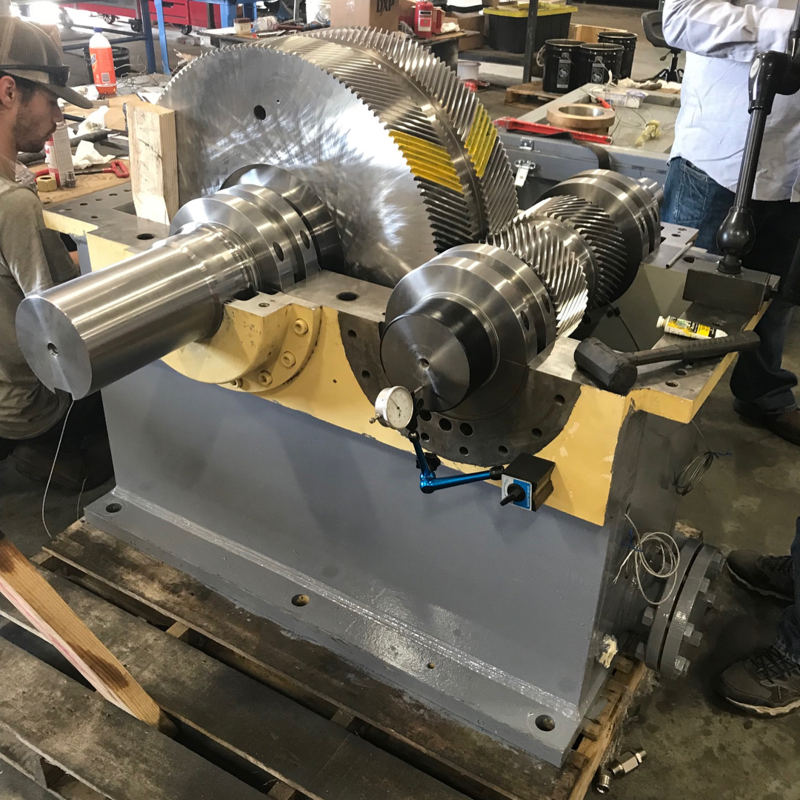 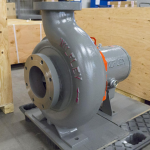 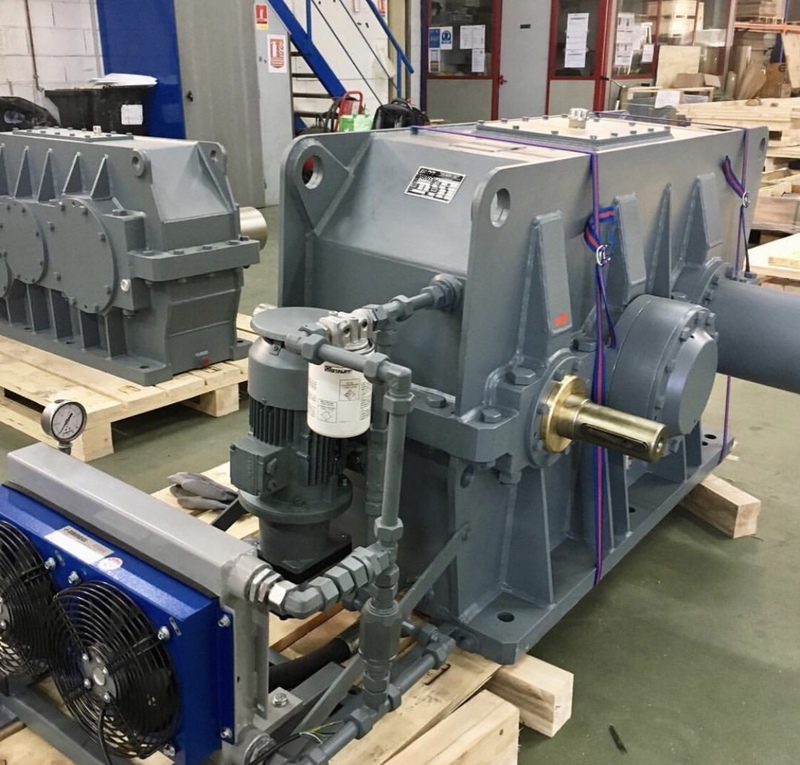 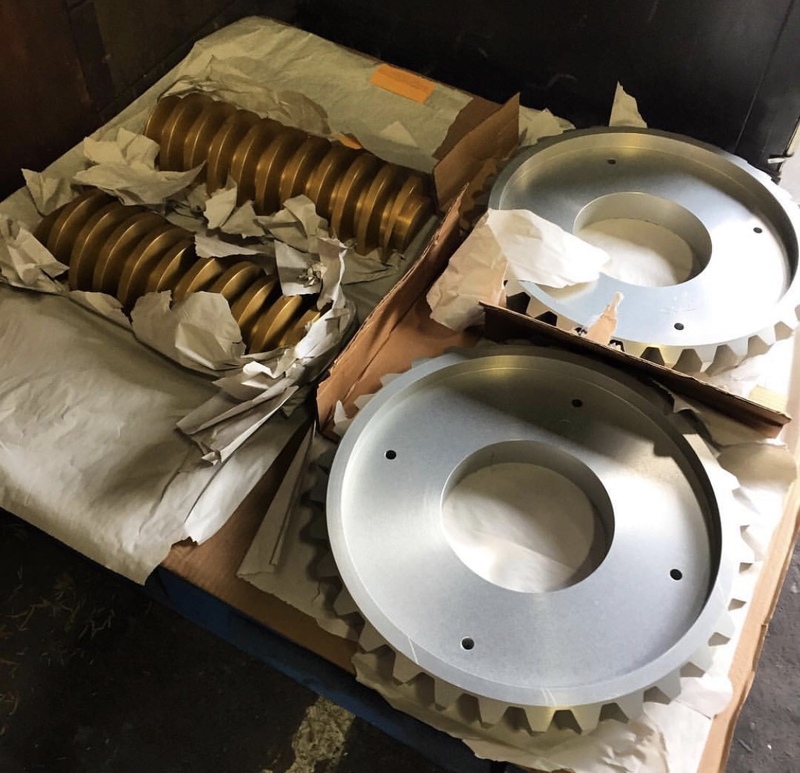 Contact United Gear Works now, With almost decades of combined gear engineering experience, we can deliver industrial gear repair services, Our facility and the latest inspection technology, all these can ensure the quality standards at highest levels. 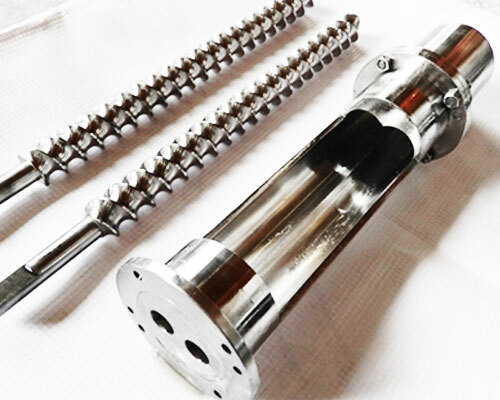 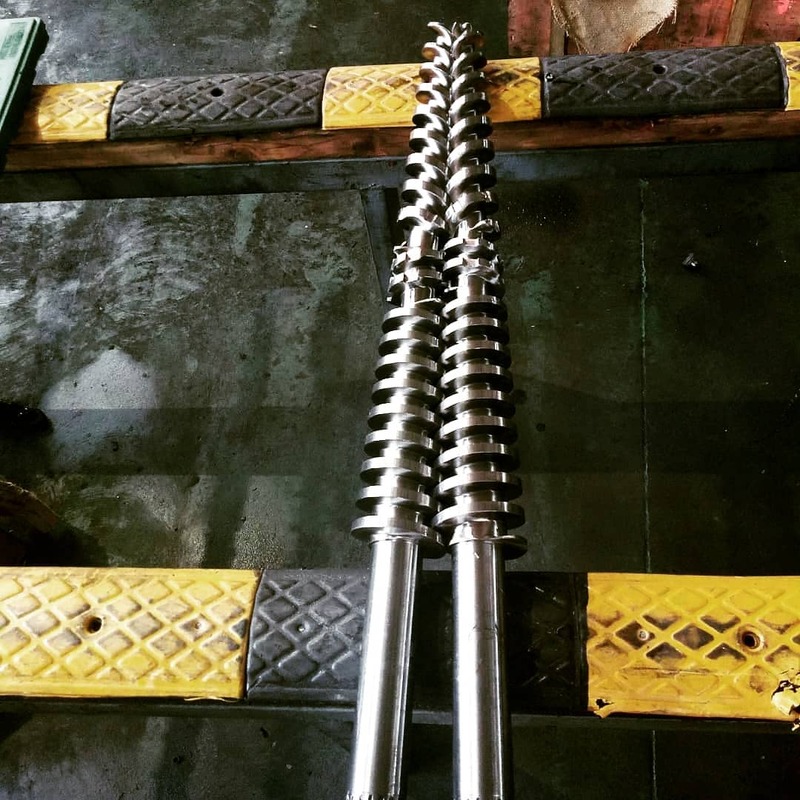 When feasible, making the decision to repair or rebuild your feedscrew or barrel can provide a substantial cost savings and extend the useful life of these vital parts, We offer expert consulting and recommendations to guide you to the most cost effective method to repair or rebuild a feedscrew or barrel. 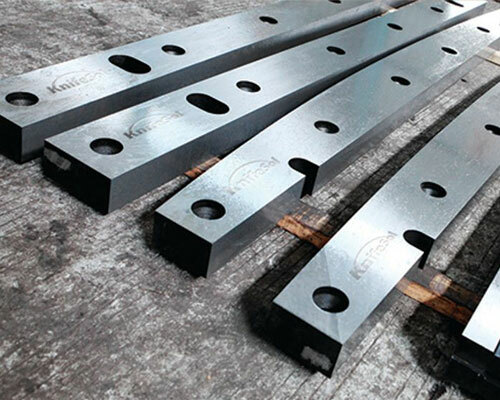 Part of our value proposition is finding the lowest cost solution that meets your particular needs. 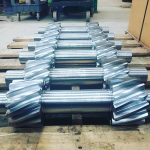 United Gear Works repairs wide Selection of Rolls for Metal Processing Application, Our thorough and state-of-the-art processes include detailed inbound inspections, precision repair work, complete assembly, and final laser inspections so you know you are getting industry-leading quality and also that we can recommend the best-performing roll for your application. 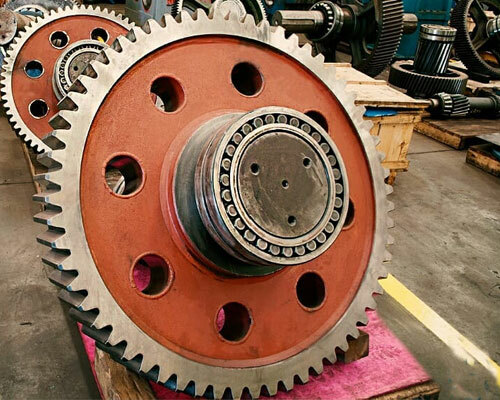 Upon receipt at United Gear Works, the gearbox is identified and couplings or other attachments are removed. 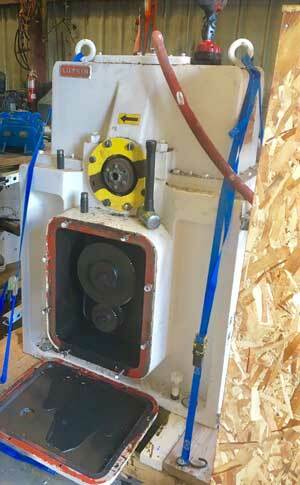 General condition of the gearbox is noted for our report; end float and backlash are measured and recorded. 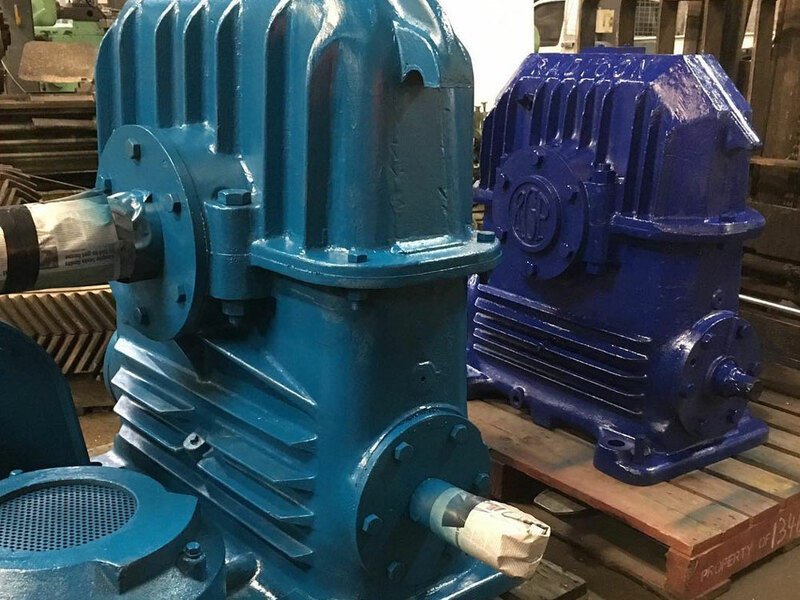 All shafts and gears are Fluorescent Magnetic Particle Crack checked . 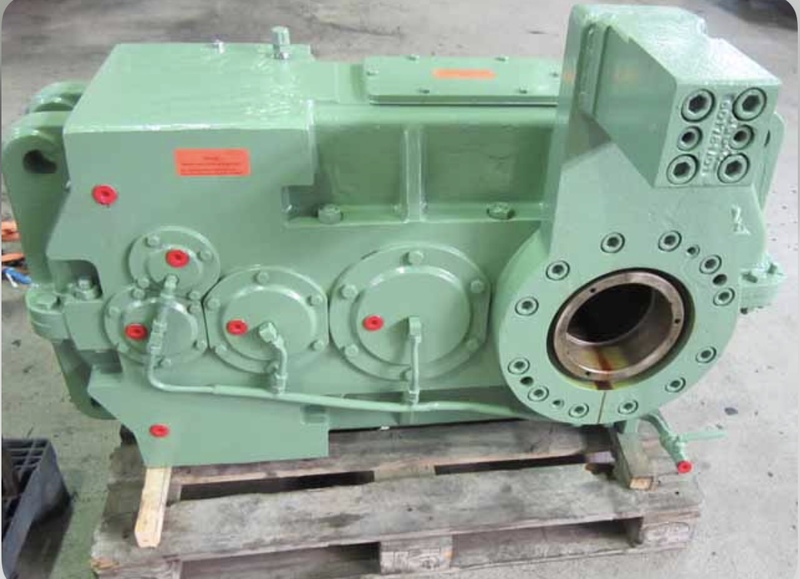 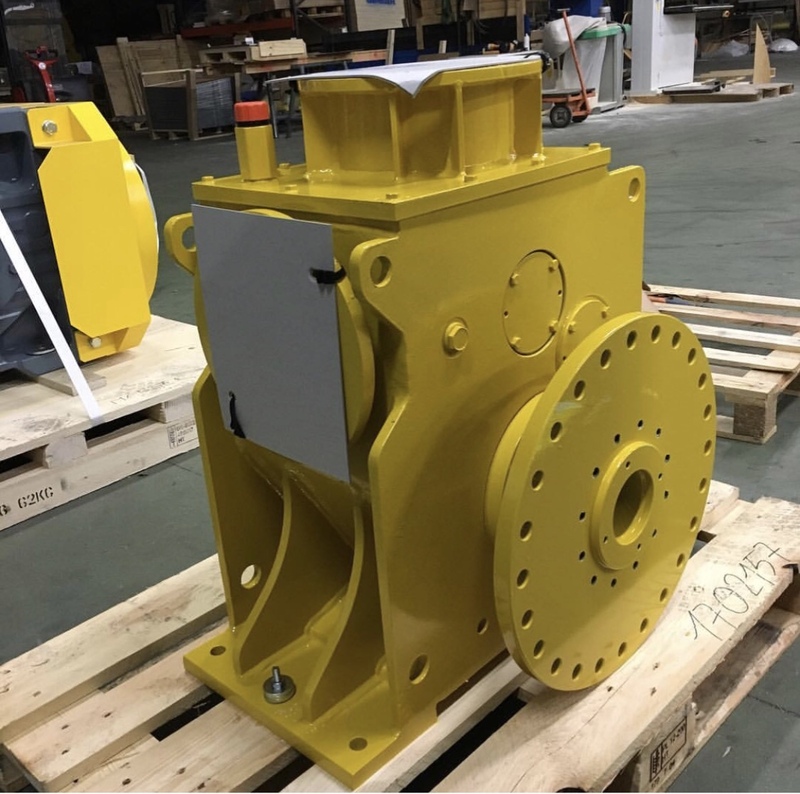 After a long service life, gearbox housings can be expected to be outside manufacturer's tolerances. 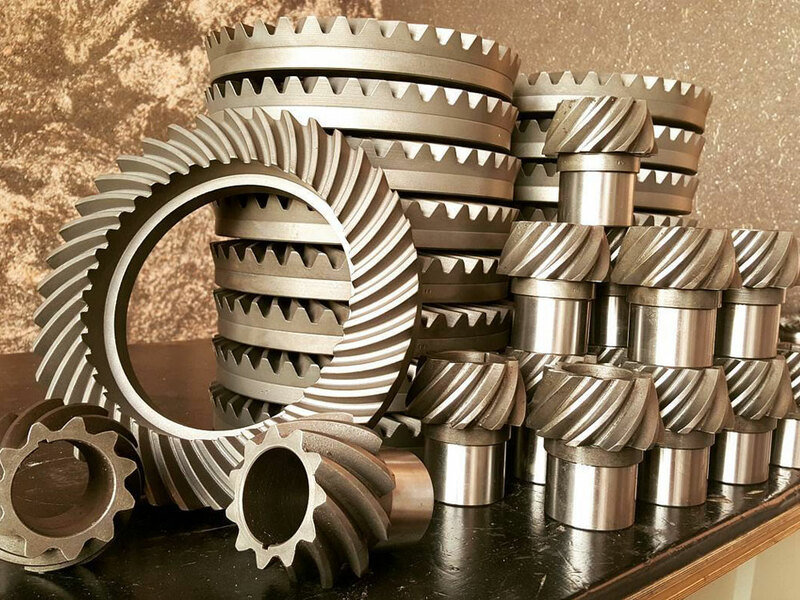 United Gear Works is only choice for industrial gear and gearbox repair, pump repair, injection molding screw repair extruding screw repair, crane wheel repair, industrial shredder repair and many more kinds of industrial machinery. 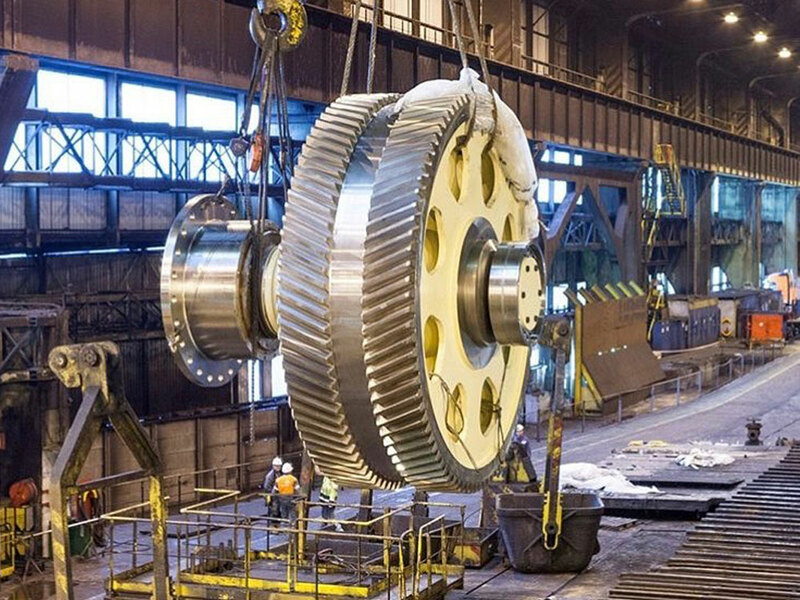 We can repair all types of gears such as steel, cast iron, bronze gears, brass and warm gears. 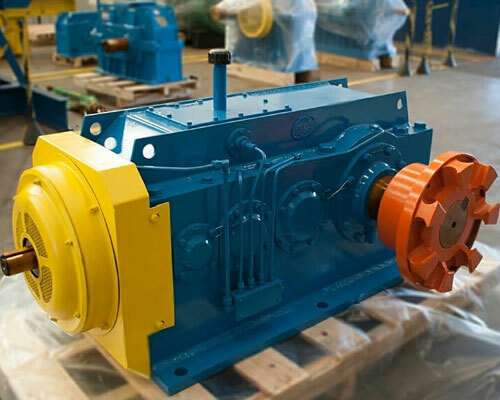 All of our work is backed by our guarantee not to chip, flake, peel or wear out, within a period of a 24, 36 or 48 months. 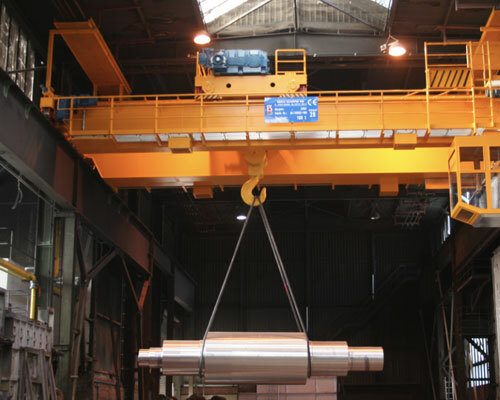 All of our work carries a longer life and longer where guarantee. 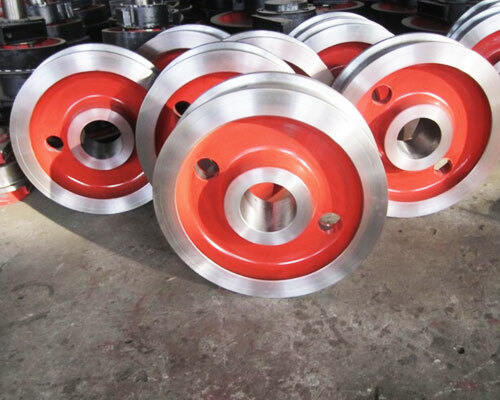 See Guarantee & Turnaround For fast dependable service please Contact Us.